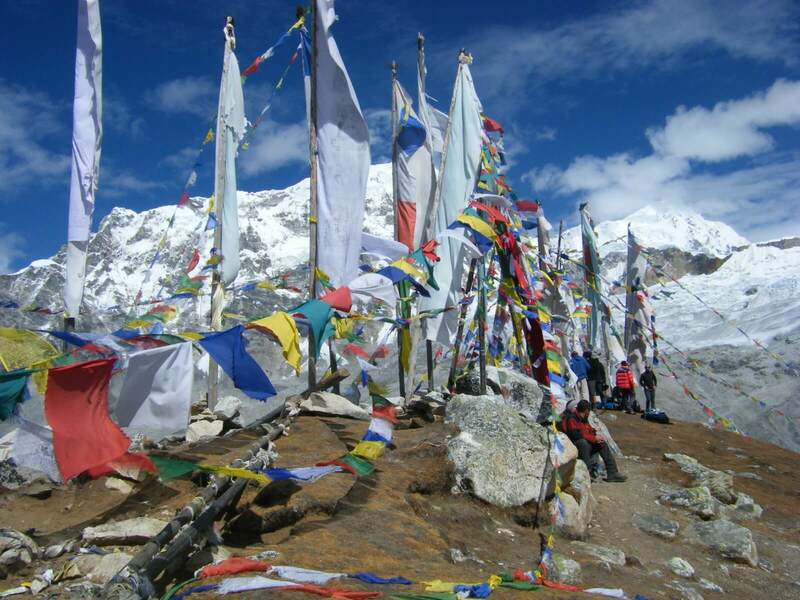 Everest Panorama trekking is a short trekking to Everest Region is one of the popular trekking destination in Nepal. 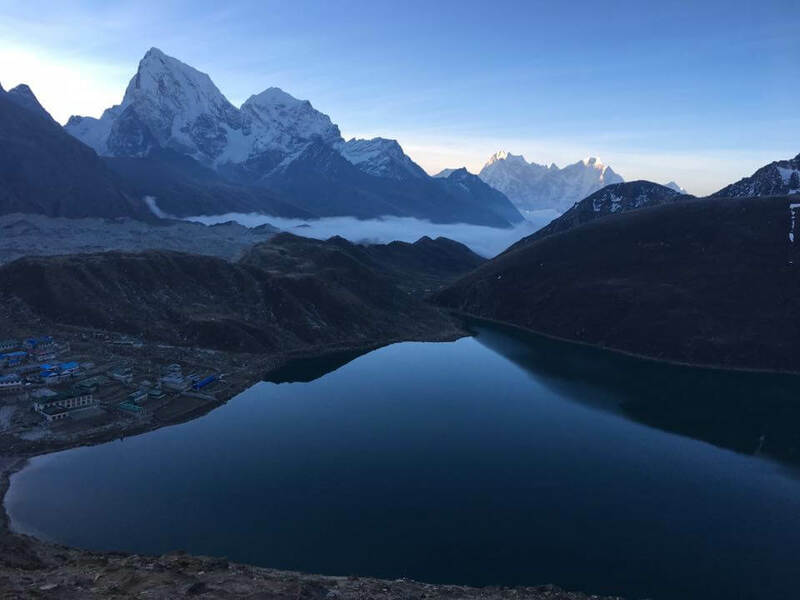 This easy and best trek is designed to Everest Area is designed who does not have enough holidays but interested in experience Mt. 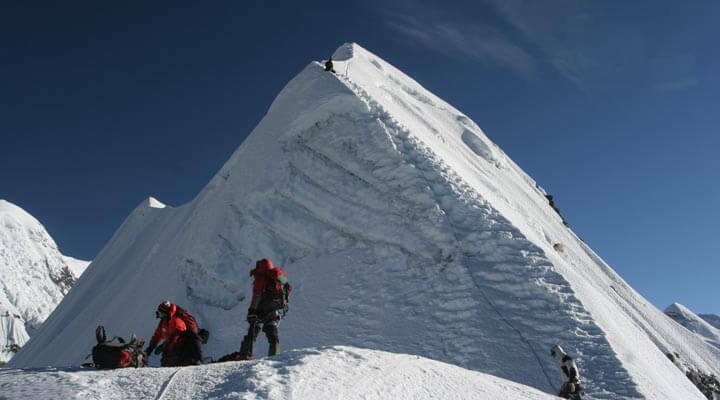 Everest; the highest mountain in the world from close. 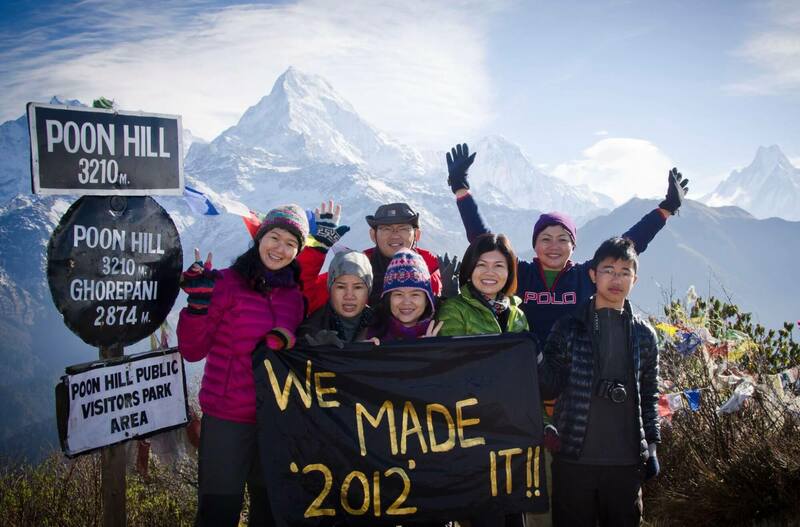 Everest Panorama trekking; a best short trekking to see Mt. 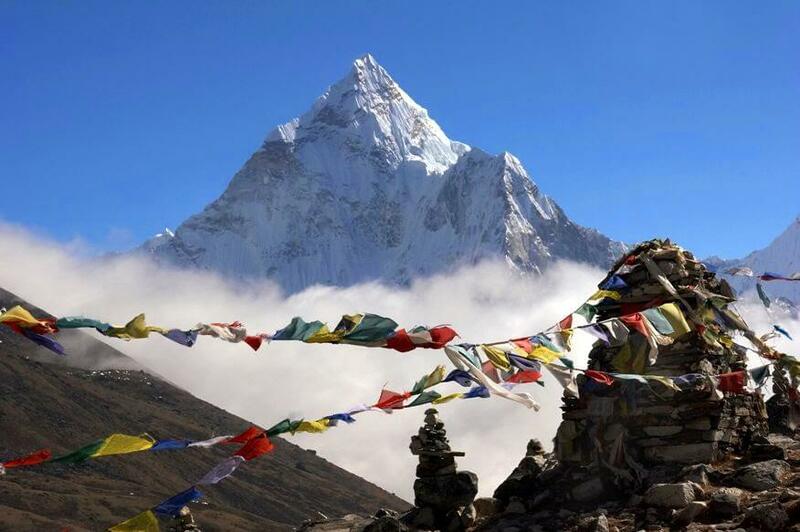 Everest with exploring the homeland of famous Sherpa people. 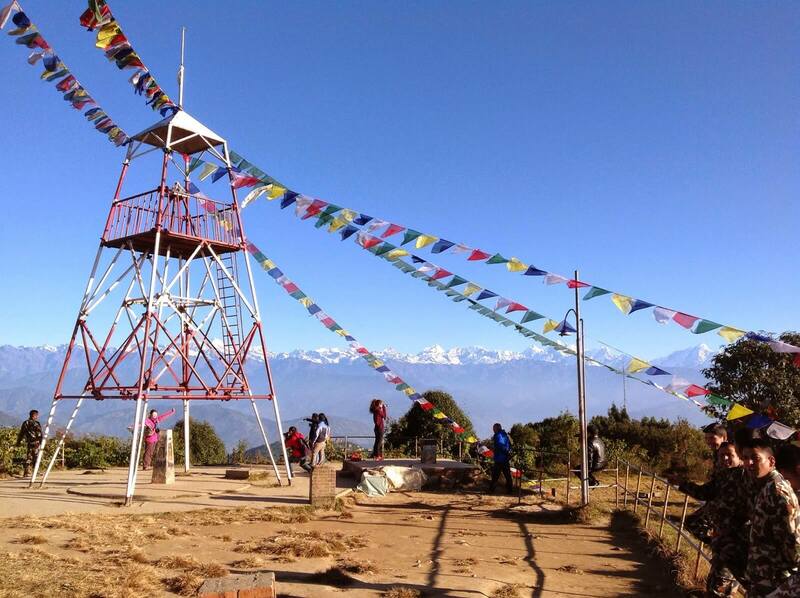 Everest Panorama Trekking is relatively the shortest but gives a scenic holiday in the land of Mt. Everest. 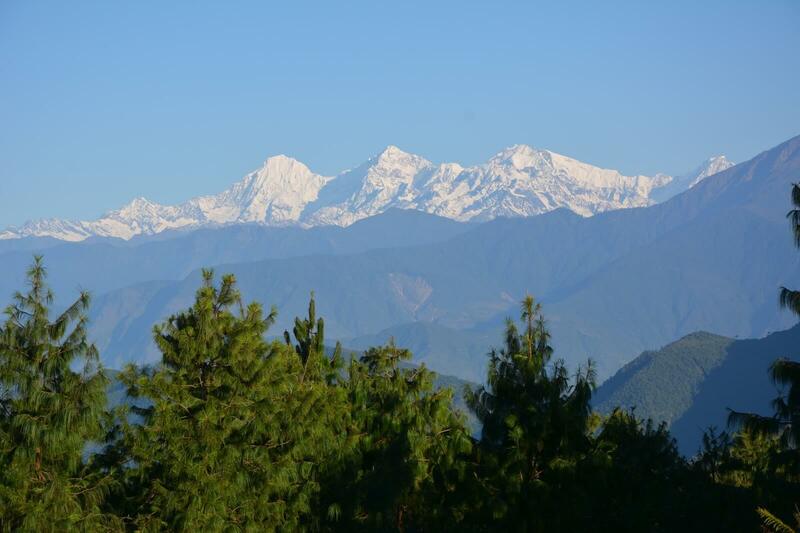 Sometimes, this trek is called the Everest Mini Trek or Everest View Trek. 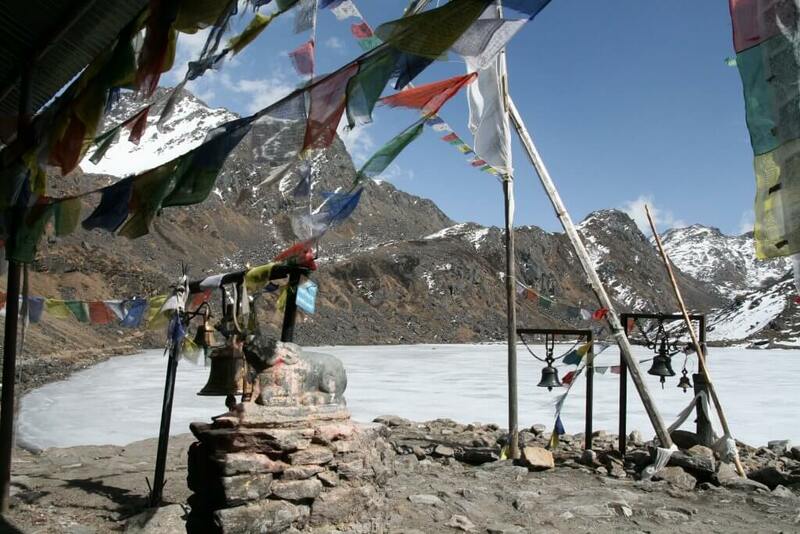 In this trek, you get the opportunity to experience the rich culture and traditions of the Sherpa people. 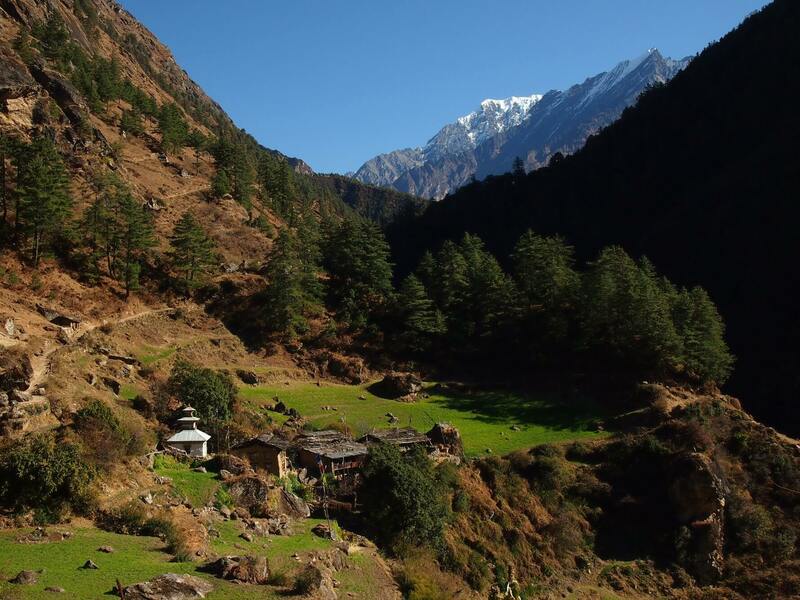 With only ten days of trekking, you can visit beautiful traditional villages of the Sherpa people, dense rhododendron, pine and fir forests, and old monasteries while capturing some breathtaking views of the stunning Himalaya ranges and high peaks such as Mt. 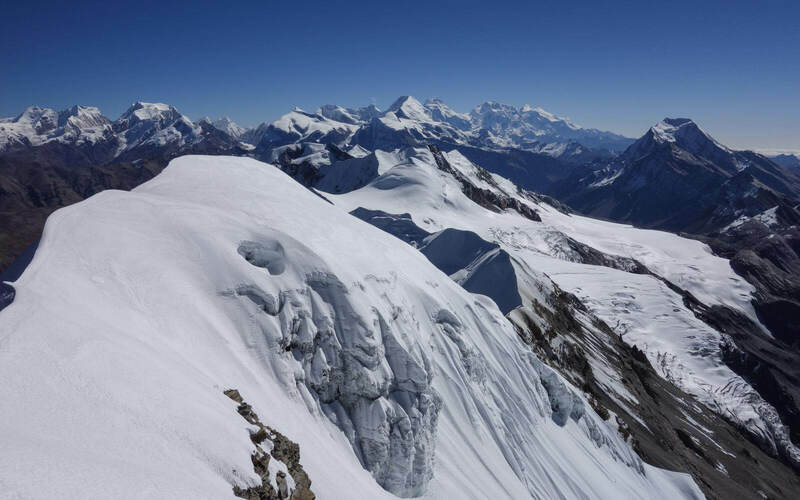 Everest, Lhotse, Nuptse, Thamserku, and Amadablan. 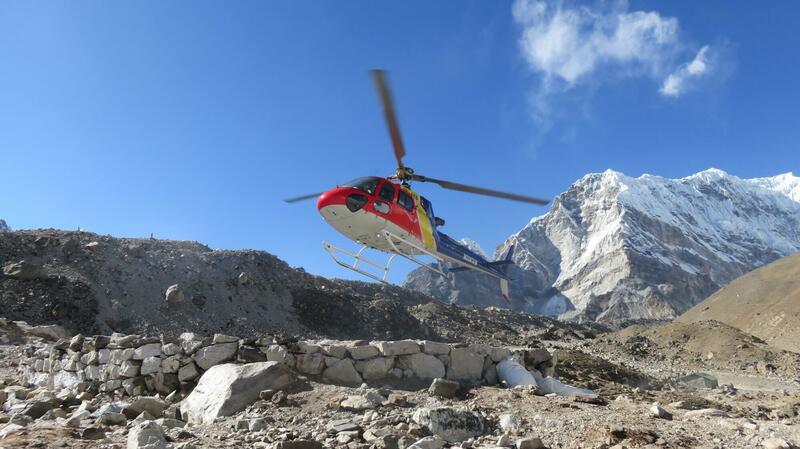 We will fly to Lukla (also known as ‘The Gateway to Everest’) and follow the same trails to the Everest Base Camp till we reached Tengboche. 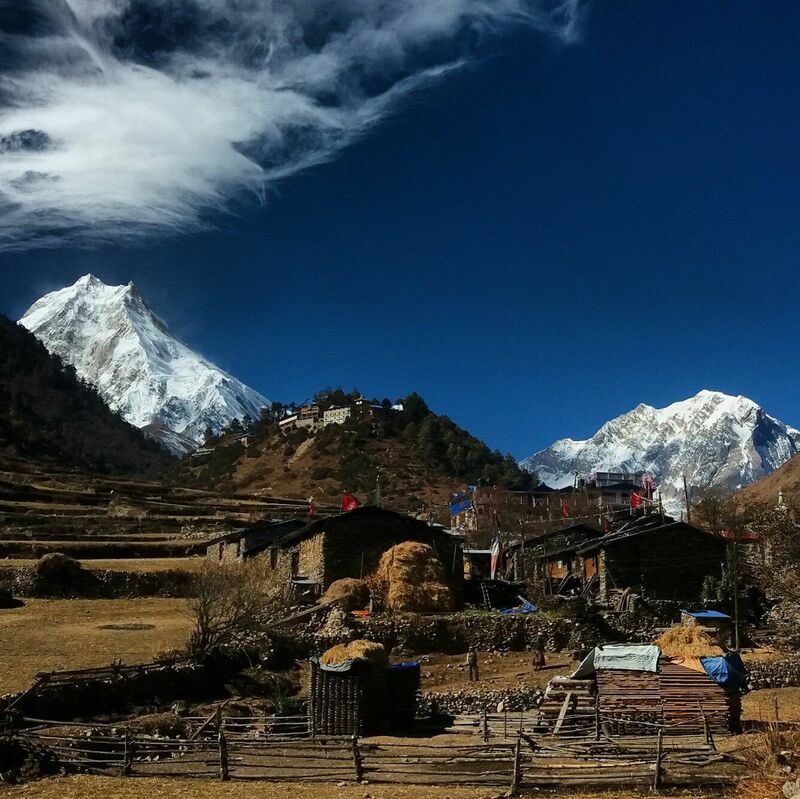 From Tengboche, we will trek to Namche Bazaar and then back to Lukla before we fly back to the city of Kathmandu. 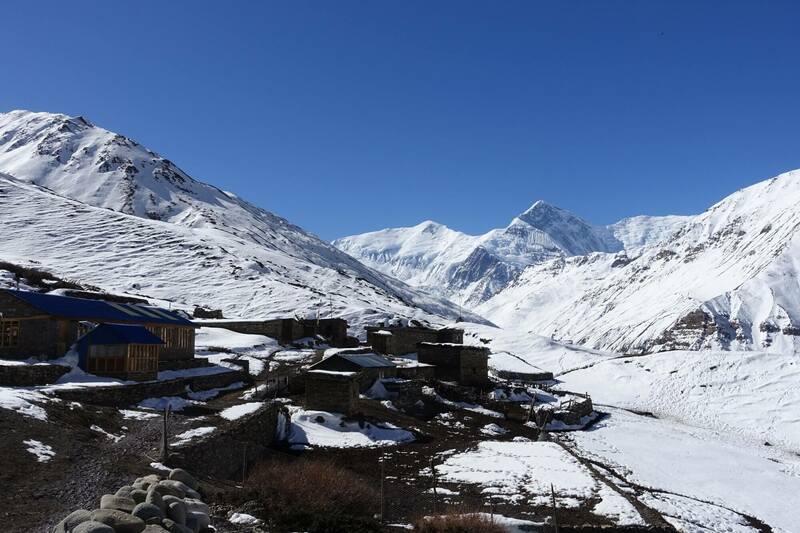 On this day you can stroll around Namche Bazaar and experienced the Sherpa culture and tradition. 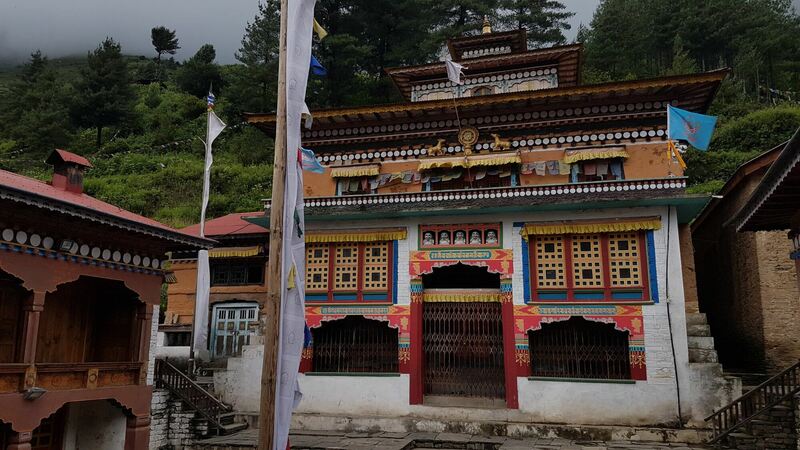 We will visit Namche Gompa which is 30 minutes walk from Namche Bazaar. 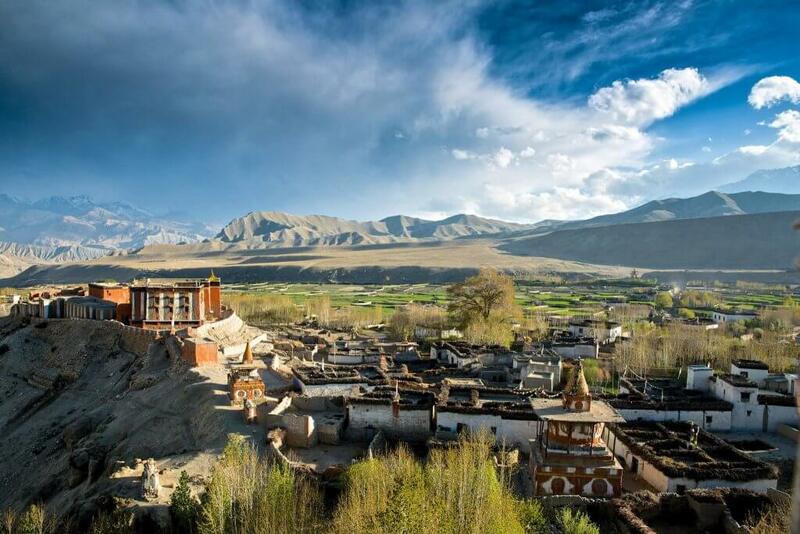 You can also explore the Sherpa Culture Museum, displaying the antique artifacts of the Sherpa people. From Namche to Phunki the walk is easy. 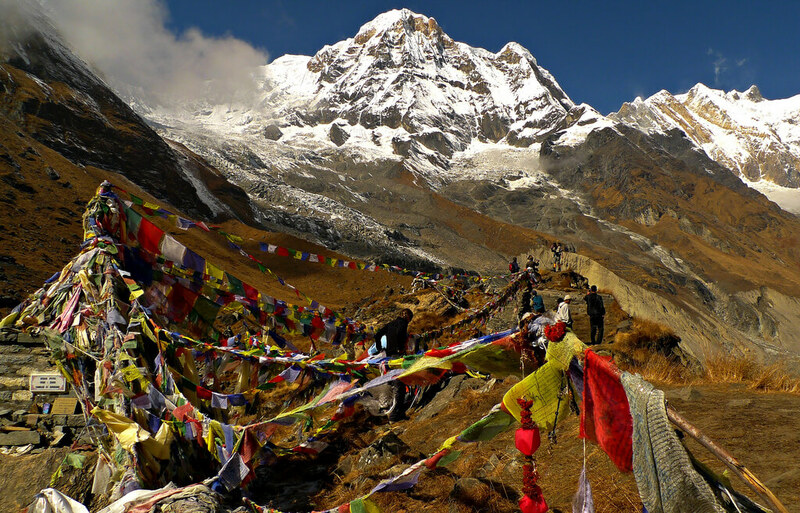 After reaching Phunki the trail ascends to Tengboche. 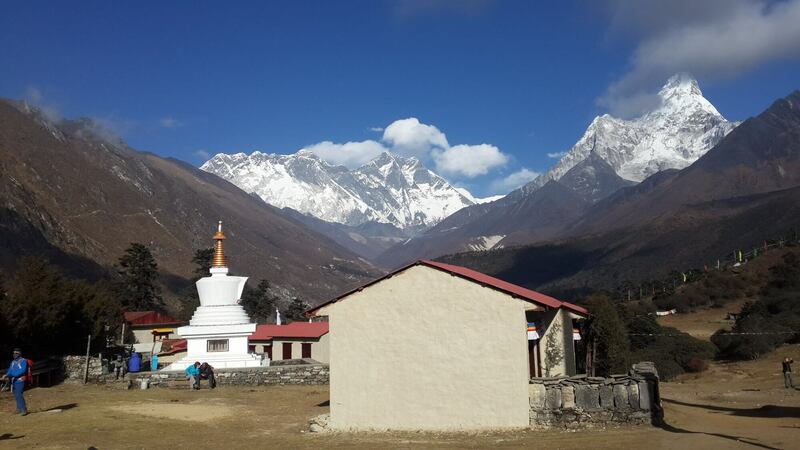 Tengboche is famous for Tengboche Monastery which is also the biggest monastery of this region. 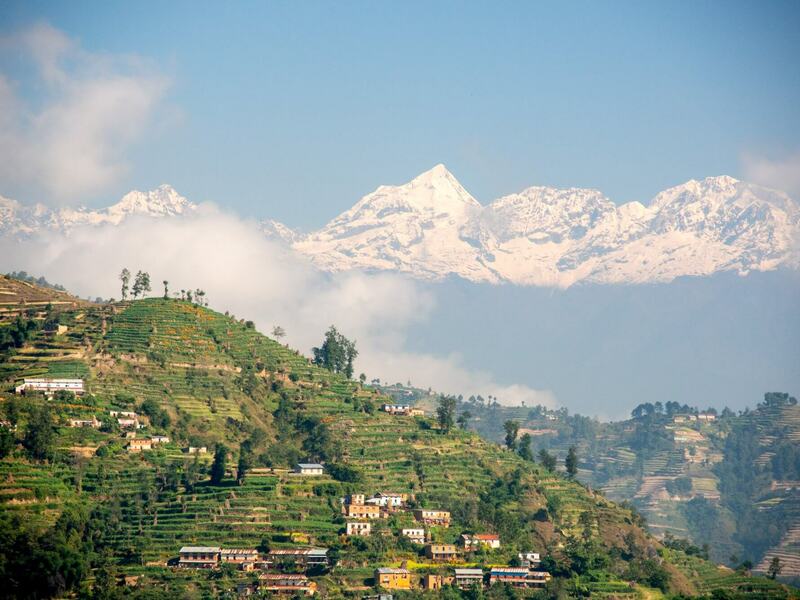 Tengboche village has got a perfect location with a panoramic view of Mt. 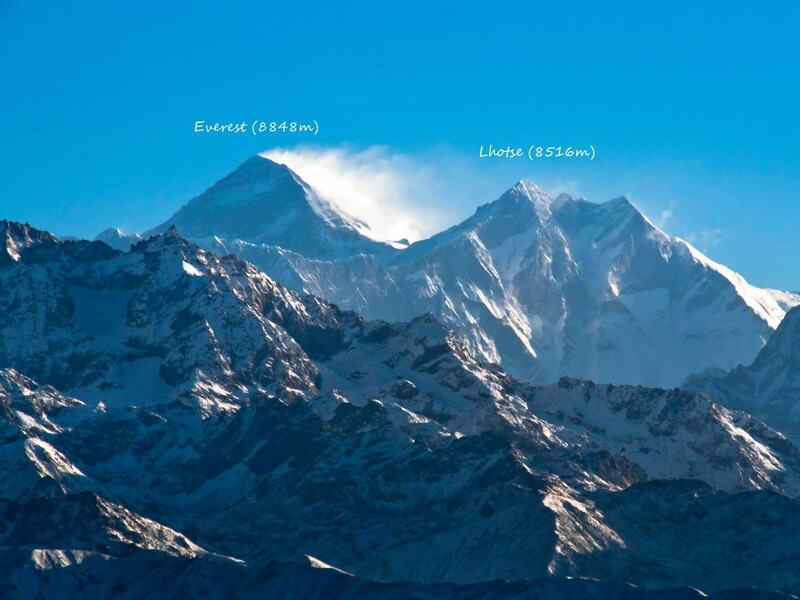 Everest, Lhotse-Nuptse, Amadablam and Thamsherku. Day 06: Tengboche to Khumjung. 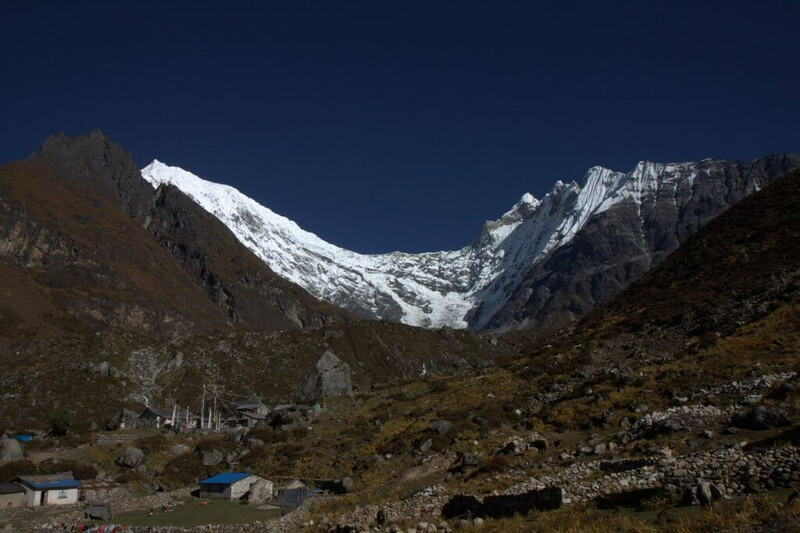 We will pay a visit to the famous Tengboche Monastery before starting our journey to Khumjung. You can also witness the Mani Rumdi festival if you happen to trek here in the month of November. We then follow the trail descending back through rhododendron forest crossing over the river of Dudhkoshi at Phunki. After Phunki we follow the trail towards the valley to Sansa where the route is divided to Namche and Khumjung. From here we will follow the route that leads to the hidden valley of Khumjung. 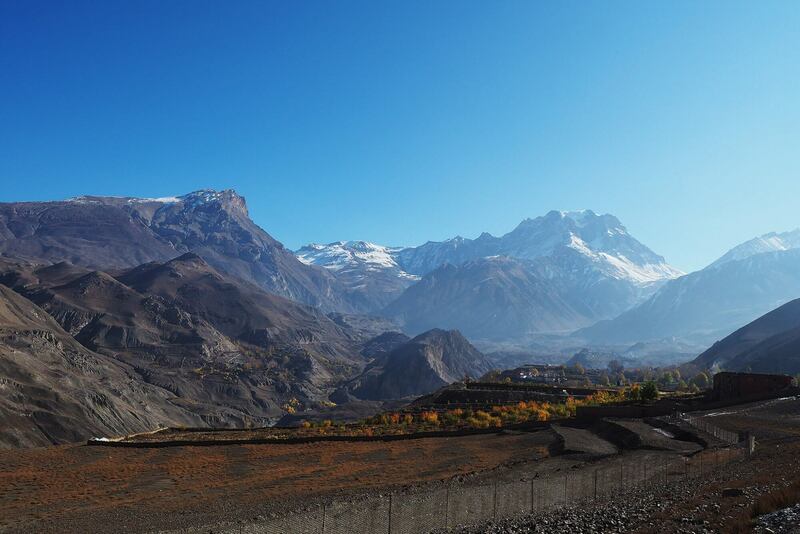 Day 07: Khumjung to Phakding. 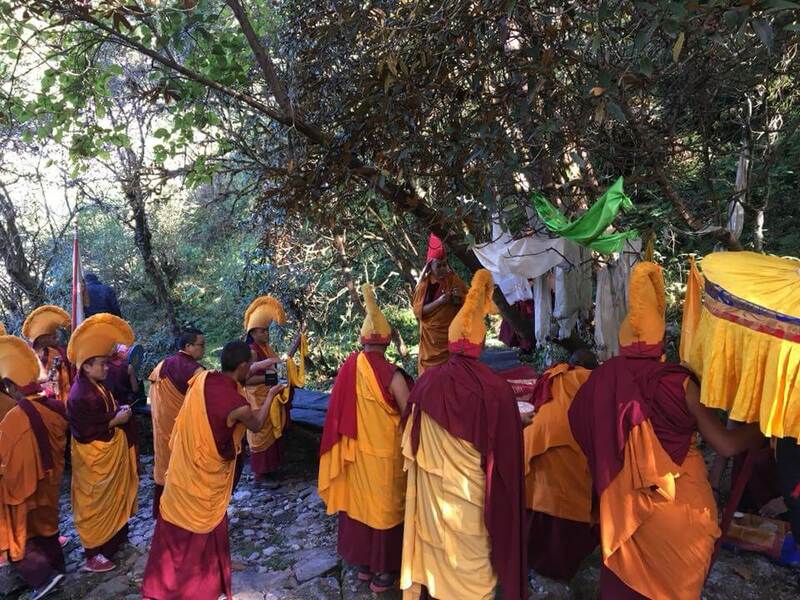 Early in the morning we will visit the Khumjung Monastery which is famous for housing the head of Yeti and also visit the Edmund Hillary School. After the visit we will make our way to the village of Phakding. We follow the trail back to Sansa and then descend towards Namche. The trail descends from Namche to the suspension bridge named after Sir Edmund Hillary. 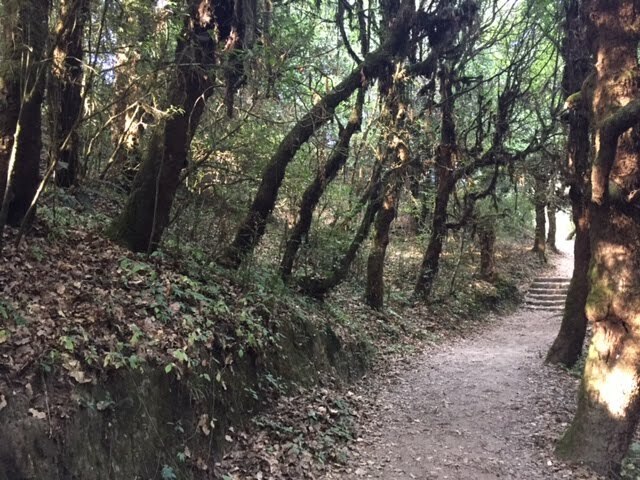 We cross the bridge and follow the trail to Monjo and then to Benkar through pine and rhododendron forest and eventually reach Phakding. As we come to the end of our Everest Panorama Trek we will have the last descending route to the valley and make a final ascend towards Lukla. Day 09: Lukla to Kathmandu. 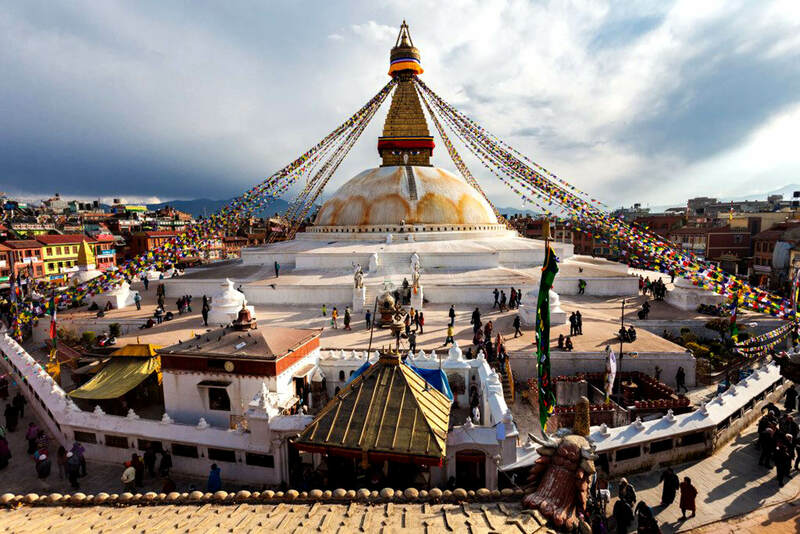 Take a regularly scheduled flight back to Kathmandu from Lukla. You can enjoy strolling around Thamel in the evening at Kathmandu. 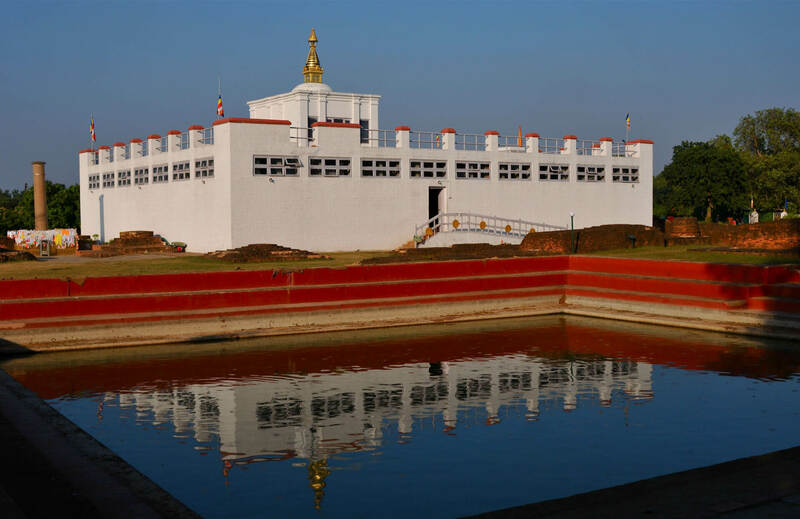 Or if you have plenty of time then you can also visit the UNESCO World Heritage sites at Kathmandu.